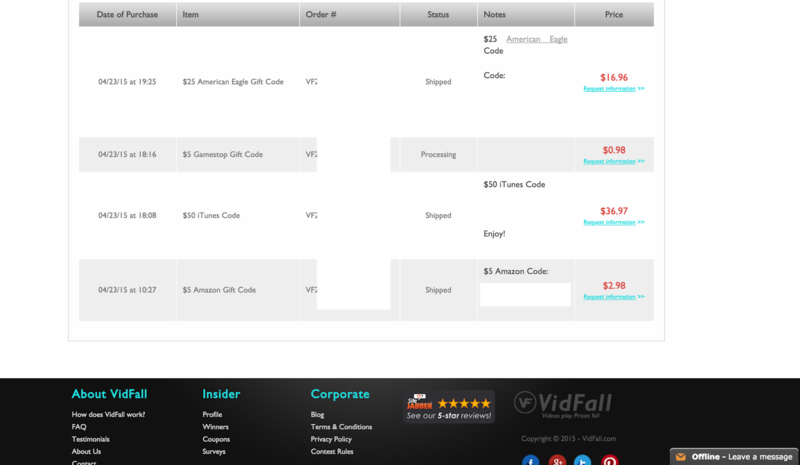 I am A Backer: VIdFall A All New Deals Site! It's not only you, it's all of us who try to find the best deals that can fit in our budget too. And this is very rare to find such things, to be honest.